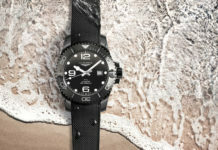 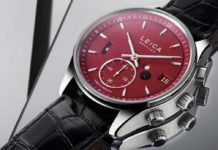 After reviving Leica Camera AG, Dr Andreas Kaufmann takes the historic German brand into the future by developing expertise in another area: watches. 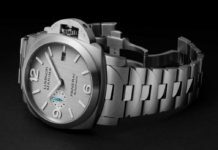 The latest Panerai Luminor Marina debuts a new dial in brushed steel, and it’s a stunner. 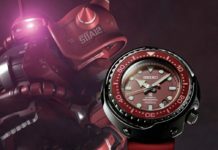 Seiko is commemorating 40 years of Mobile Suit Gundam which was first aired in 1979 with two limited editions inspired by the MS-06 "Zaku".